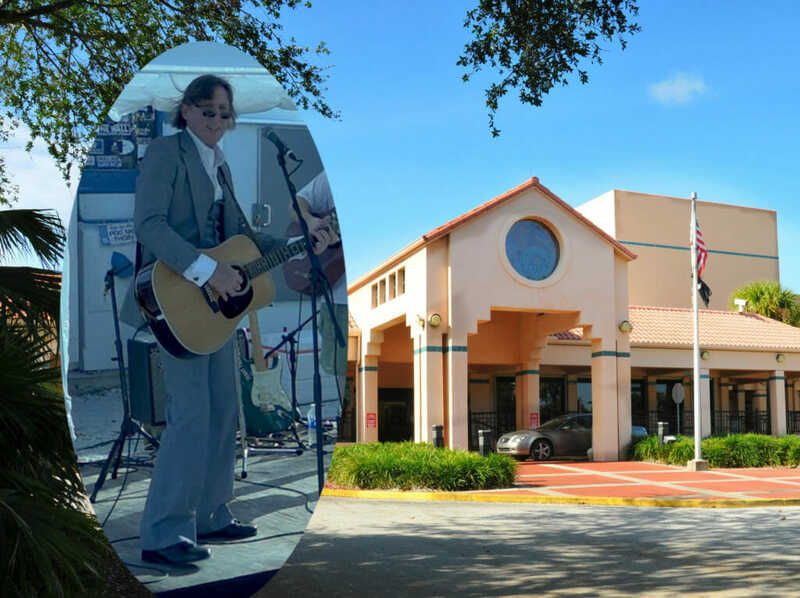 Austin heads West on the Merritt Island Causeway to perform for the good folks at Cocoa’s main library. He’ll be joined by Dave Jacobs on bass, and Oli Downs on drums. Check it out!